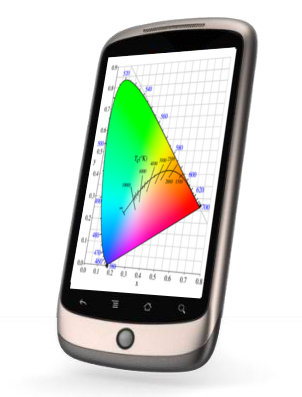 XDA-Developers member storm99999 has just published a hack allowing you to apply a different colour calibration profile to your N1’s screen using the very same function. However, rather than switching sub-pixels off completely, this hack changes the voltages and thus the colour balance to suit a particular colour temperature. In its current implementation, the mod changes the screen temperature from 9000K to 6500K, a slightly warmer hue. Originally available as a flashable ZIP for ROMs supporting the original SurfaceFlinger hack, storm99999’s colour calibration profile is now included in the latest CyanogenMod 6 Nightly. The developer is planning to include more colour profiles to accommodate users with differently-tinted panels , and requests have already been made for a colour-picker-esque tool which allows you to calibrate the screen yourself. It is unclear right now whether or not the hack will be ported to other Android phones, but SurfaceFlinger is an Android-wide system function so it is certainly a possibility. Definitely an exciting development and one we’ll be keeping an eye on. 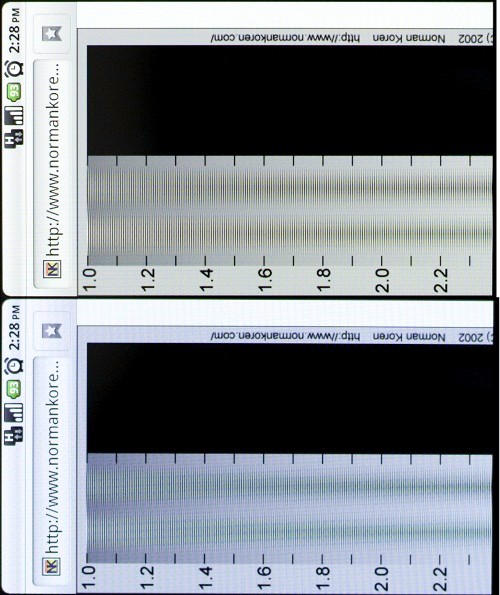 Below you can see the difference made in screen temperature (with hack, without). Check the source link beneath for instructions and the latest in-thread developments.